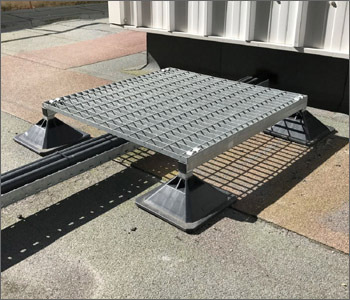 To compliment our growing Expansion range, we have added a range of Rooftop Support Systems to our portfolio. Working with Sikla and other top, widely-recognised suppliers, VIP are able to offer cutting-edge rooftop solutions. The range of superb items below provides architects, engineers, consultants, building owners and contractors with a simplistic, cost effective and easy to install rooftop solution. 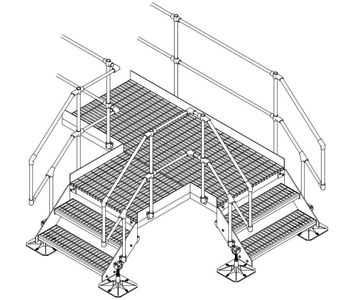 We offer top quality Lightweight Support & Extender Frames, as well as Heavy Duty Supports for Chillers & AHUs. Our range of Pads & Feet, as well as our highly popular H Frame range, are ideal for electrical containment, pipework and air conditioning units. 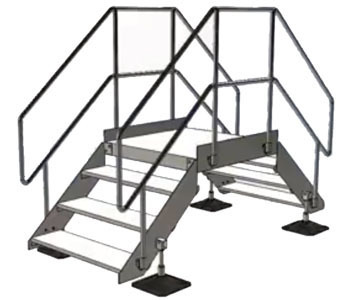 We also offer versatile Step Over or Hop Over rooftop solutions which provide safe access and movement. 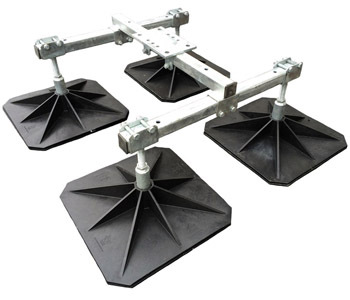 The items below are merely a sample of the wider range of Rooftop Supports we can provide. For more information, or if the item(s) you require are not listed below, please contact our team for quick, expert advice. We respond to 95% of online Rooftop enquiries within 4 working hours.